Dr. Michele A. Korb is an associate professor and science educator in the College of Education and Allied Studies at California State University-East Bay. Michele consistently inspires students to engage, experience, and connect to the natural world through her enthusiasm and passion for environmental education. She teaches science methods education at the elementary, middle, and secondary levels with a focus on inquiry-based learning, and she has successfully infused the PLT curriculum into her undergraduate courses. Michele has supported California PLT by serving on the advisory committee, participating in program development retreats, and leading facilitator trainings. She has developed an educator tool that uses PLT activities to assist in designing units of study that support Next Generation Science Standards’ three-dimensional teaching and learning. She presented sessions on these topics at conferences of the National Science Teachers Association and North American Association for Environmental Education. Michele was named a National PLT Leadership in Education Award honoree in 2018. Jana researches, teaches, publishes, and presents on the integration of technology and environmental education to improve teaching skills. She incorporated PLT into a Survey of Instructional Technologies course that all education majors at UHCL are required to take, which exposes them to EE as they launch their teaching careers. She has served on national PLT committees dealing with urban and community forestry and with preservice teaching. She now serves on the Texas PLT Steering Committee and was a board member of the Texas Association of Environmental Education. Jana was named National PLT Outstanding Educator in 2017. Anne Mannarino directs Project SWIRL (Standards Within Real World Learning), based at Regent University, which helps K-12 teachers improve their science teaching. She is a former teacher, principal, and science coordinator with the Virginia City Public Schools. Through Project SWIRL, she works with one of her former students, Jenny Sue Flanagan, now a professor at Regent. Anne holds a B.S. in Environmental Biology from London University, M.A. in Secondary Education/Biology from the College of William and Mary, and Doctorate of Education from George Washington University. Among her many honors, she was named Virginia PLT Outstanding Educator of the Year in 2015. 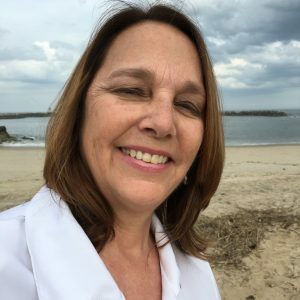 In her spare time, Anne is a member of the Virginia Beach Clean Community Commission and volunteers for many other environmental activities in the community. Anne was named National PLT Outstanding Educator in 2016. Alan Sowards develops and teaches graduate and undergraduate courses to help prepare new teachers for the classroom. He uses PLT’s teaching methods and materials to introduce environmental education into lesson plans. 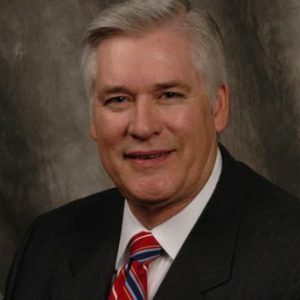 Earlier in his career, he was a high school science teacher, science coordinator for Plano ISD, and vice-president for education at the Mid-Continent Oil and Gas Association (now Texas Oil & Gas Association). Alan developed a program called “Bugs, Bees, Butterflies and Blossoms” to give students at Stephen F. Austin State University (SFASU) practice teaching science in outdoor settings using PLT’s hands-on activities. Over the years, it has grown to 3,500 student participants each year, ranging from kindergarten through Grade 3. In evaluating his class, one student wrote, “Now I have experienced how engaged and excited students get when I use the hands-on activities; science and the environment will be what I use to get my students excited about learning.” Alan has also developed online PLT instruction for teachers, conducted research on the impact of PLT on teaching science, and incorporated PLT into the curriculum of several school districts. Alan was named National PLT Outstanding Educator in 2015. Annie Oxarart works with students and teachers at all levels to support environmental education. She led Florida’s GreenSchools pilot testing program. She currently coordinates a unique multi-state project called PINEMAP, which integrates research, extension, and education to work with landowners in the Southeast. Her role included development of the new PLT secondary module Southeastern Forests and Climate Change. She also provides support to the Florida PLT program as a facilitator and volunteer. Annie was named National PLT Outstanding Educator Honoree in 2015. 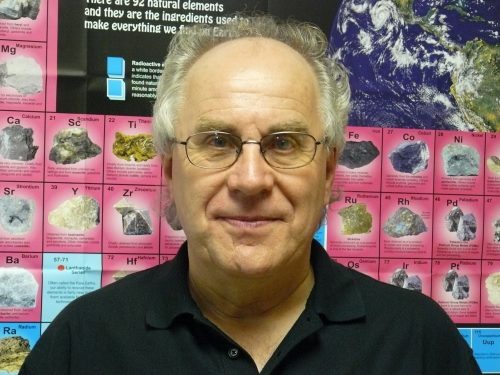 John Hunt has been committed to environmental education and to PLT over the course of his science education career. As a professor in the Teacher Education & Leadership program at Mississippi College, he helped launch and co-directs the STEM Institute. He involves students and families in creating books, DVDs, and other materials. He has developed innovative ways to introduce pre-service teachers to PLT and facilitate their use of PLT materials in the classroom. As a member of the Mississippi PLT Advisory Board, he also works with K-8 teachers, students, and families during many weekends. John was named National PLT Outstanding Educator Honoree in 2012 and again in 2015. Robert Raze has been active in environmental education for the past 35 years and is a respected leader in the field. Since 2004, he has taught at St. Petersburg College, preparing pre-service teachers for successful careers. 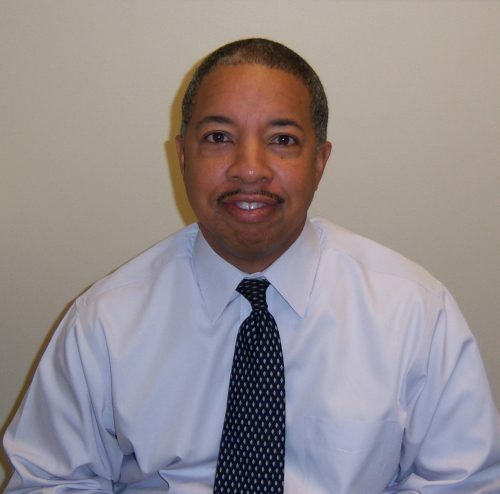 He also conducts PLT workshops for students at Florida State, Florida A&M, and University of South Florida. In addition, Robert designs, plans, and conducts a week-long Teacher Training Summer Camp that provides teachers with new knowledge and skills to share with their students, and suitable activities to supplement their lesson plans. Robert has served on the Florida PLT Steering Committee for two separate stretches, from 2006 to the present. He also serves on the Florida STEM Advisory Committee for the Florida Department of Education and is a former member of the board of the North American Association for Environmental Education. He has made presentations at many state, national, and international conferences on PLT. He received the Florida PLT Facilitator of the Year Award in 2000 and in 2013. Robert was named National PLT Outstanding Educator in 2014. 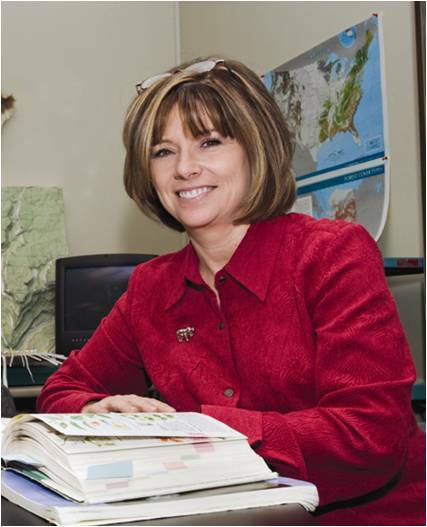 Cindi Smith-Walters is a professor of biology at Middle Tennessee State University (MTSU) and co-director of the MTSU Center for Environmental Education in Murfreesboro, Tennessee. She has been a dedicated leader in environmental education in the state for several decades, personally training thousands of educators to use PLT to improve student learning and promote stewardship. Cindi helped make PLT and environmental education an important component of Tennessee’s overall education curriculum while working at the Tennessee Department of Education. Over the years she has been selected to serve on multiple state and national committees and helps school principals, superintendents, curriculum supervisors, and teachers throughout the state implement PLT and other environmental education curricula. Since coming to MTSU in 1993, she has won numerous university faculty awards. Cindi was named National PLT Outstanding Educator in 2012. As the faculty leader for science education in Marymount University’s Teacher Education Program in Arlington, Virginia, Usha Rajdev works with future teachers to prepare them to teach science and math to K-12 students. PLT training is part of her syllabus requirement, and she encourages her students to use PLT when they become teachers by preparing “ready-to-go activities” that the students share with each other. She also finds innovative ways to adapt PLT to different teaching environments and cultures. In addition to preparing her students to teach in U.S. schools, she has led two groups to Porbandar, India, where they modeled hands-on PLT activities for their Indian counterparts, as well as children in India. She ensures that future teachers have tools, critical thinking skills, and experiences so that they, in turn, can instill a sense of stewardship in the students they teach. 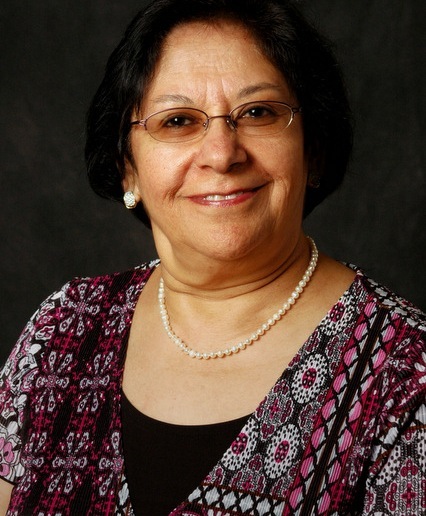 Usha was named National PLT Outstanding Educator in 2012. Ken Bowald brought PLT to the School of Natural Resources at Hocking College in Ohio, which has the largest two-year forestry program in the nation. He first incorporated PLT into a class in Natural and Historical Interpretation Technology. Now actively involved in administration, he partners with others to ensure that PLT is an integral curriculum component for all Hocking students. Ken has also used PLT in his work with Rural Action, a southern Ohio grassroots program that focuses on sustainable development in the community. Ken has received multiple awards from the National Association of Interpreters, as well as earning the PLT-Ohio Outstanding Educator Award in 2011. Ken was named National PLT Outstanding Educator Honoree in 2012. Growing up on a farm in Iowa led Kurtis Koll to develop a deep appreciation for nature and the importance of connecting with it. He is now a professor of physical sciences at Cameron University in Lawton, Oklahoma. While teaching a full courseload, Kurtis created a series of environmental education short courses for pre-service science teachers that he opens to other students as well. He takes students to state and national parks and wildlife management areas to investigate local environmental issues and blends this experience with discussions about local, national, and global current events. His courses are always full because word has spread about his enthusiasm and creativity as a teacher. Kurtis also conducts workshops for teachers from local school districts and uses PLT’s hands-on activities with scout groups, home-schoolers, and adults at public outreach events. He directs two science camps each year for K-9 students to conduct science investigations as they explore their community. Kurtis also conducts “natural experience” programs with youth in the Comanche Nation Youth Program and the Wichita-Caddo Tribal Youth Program. “Everyone is a teacher and everyone is a student. You never know the impact you can have,” says Kurtis. Kurtis was named National PLT Outstanding Educator in 2010. Sue Keene is a National Board Certified Teacher who believes that learning improves when students explore the world around them. 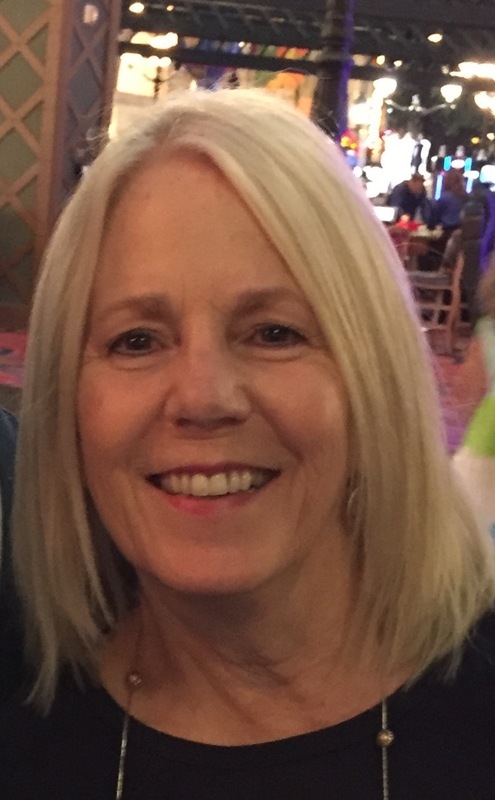 During her 22-year career as a fourth grade teacher, she was involved in many environmental education activities, from coordinating the school’s first garden to integrating technology in the classroom using PLT. She collaborated with other teachers to develop Goose Creek Academy, a three-week summer program that integrated academic skills with environmental education. Since leaving the classroom, she has been a PLT facilitator and teacher in residence at the University of Indianapolis. In her methods class, she introduces future teachers to PLT. She is helping to create a PLT technology correlations guide using national and state standards. A self-proclaimed technology geek, she understands the importance of technology trends in the revised PLT PreK-8 Guide. 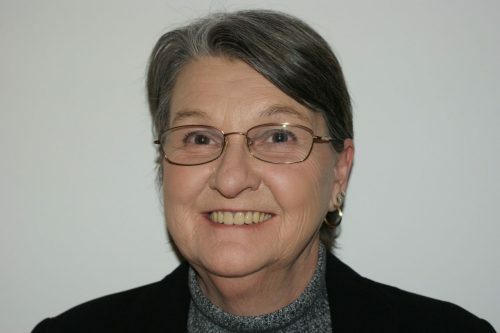 Sue was named National PLT Outstanding Educator Honoree in 2010. Robin McCartney teaches science methods classes to pre-service teachers, as well as to current PreK-3 teachers and those seeking master’s degrees. She first began using PLT with students as a classroom teacher at Grolee Elementary School in Opelousas, Louisiana. She has also worked closely with Chitimacha School in Clarenton, which involved helping the community re-discover the language of this Native American people. Robin has published articles and made presentations on how she has used PLT in many different settings. Robin was named National PLT Outstanding Educator Honoree in 2010. Gwynne Rife includes PLT activities in her nature interpretation, biology, and education courses and also facilitates many PLT teacher workshops. She immerses pre-service and in-service teachers in outdoor experiences to engage them in the natural world and enrich their learning. She piloted the biotechnology activities that supplement PLT’s secondary module Focus on Risk and provided input for another of PLT’s secondary curricula, Global Connections: Forests of the World. Gwynne consistently shows the effectiveness of using PLT with as many of her college students as she can through courses and workshops. Gwynne was named National PLT Outstanding Educator Honoree in 2010. Tammy Brown has been a driving force in Wyoming PLT since she was first trained in 1993 at the Alpine Environmental Education Conference. She offers PLT pre-service education courses and also conducts teacher and facilitator workshops. No education major leaves Casper College without some experience with PLT. She recently drafted the Wyoming PLT strategic plan and has trained every new facilitator in the state since 2002. She takes advantage of every workshop she conducts by offering update training to veterans. She has also worked with Casper Mountain Science School, an outdoor education program in its third year. Tammy even stepped up to serve as interim PLT coordinator in Wyoming, keeping PLT active in the state during a two-year gap. Tammy was named National PLT Outstanding Educator Honoree in 2010. 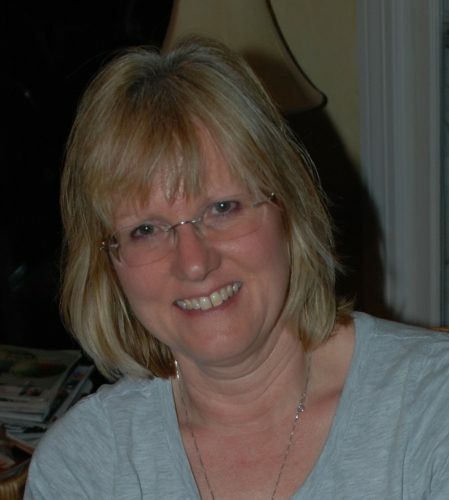 Katharine (Katy) Fralick has taught at Plymouth State University for 20 years. All of her undergraduate education students receive PLT training to introduce them to various teaching strategies and to help them become comfortable with both the content and skills they will need to teach. Her students are required to apply what they learned in the PLT workshop in their field assignments in local public schools, as well as to demonstrate their PLT lessons to their classmates. As part of their course requirements, students in her methods classes design and teach an interdisciplinary unit on an environmental topic using PLT activities. Katy is leading the way to further embed PLT in Plymouth State University’s coursework and has encouraged fellow faculty to become trained PLT facilitators. Furthermore, Katy has been instrumental in helping the New Hampshire PLT staff develop an established, effective pre-service program. Katy was named National PLT Outstanding Educator Honoree in 2007. Barbara Patterson teaches forestry, wildlife, and natural resources to high school students from nine surrounding school districts and to Front Range Community College students in a two-year natural resources degree program. Barbara was first introduced to PLT in 1981; she became a PLT facilitator in 1984. For more than 20 years, Barbara has used PLT as a basis for her teaching and to get her students to plan and participate in community action projects, including maintaining wildlife habitat and planting trees, teaching in elementary schools, building trails, cutting Christmas trees for food banks, and receiving a GreenWorks! grant. At PLT facilitator workshops, she emphasizes mentoring and incorporating research into the curriculum, as well as strategies for teaching students in low-income and diverse populations. Barbara was named National PLT Outstanding Educator Honoree in 2006. Florie Babcock introduces her undergraduate pre-service early childhood teachers to PLT through PreK-8 and Energy & Society workshops. Every semester, her students adapt a different PLT activity to the abilities of three- to six-year-olds. They create a full PreK-2 lesson based on a PLT activity, include hands-on exploratory field exercises, add songs and storytelling, and create a booklet of resources. They pilot-test their materials at Lakeland Christian School, as well as at the preschool on Florida Southern College’s campus. They then present them at state conferences and facilitator workshops so other teachers can use these early childhood activity adaptations in their own classrooms and nature centers across Florida. Florie is now planning a PLT educator workshop focused on early childhood. Florie was named National PLT Outstanding Educator Honoree in 2006. Micheline Hickenbotham teaches pre-service K-8 educators Science and Math Methods. She is also a math elementary and middle school specialist for the Rapid City and Belle Fourche school districts, and a math consultant for K-8 schools on the Pine Ridge Native American Reservation. Micheline trains around 80 pre-service teachers in PLT each year. She has written and received several grants to create an outdoor learning center, build a trail, and field-test an outdoor curriculum designed by her students on the Spirit of the Hills Wildlife Sanctuary. Last year, Micheline and her pre-service students showcased PLT and other environmental education programs during the South Dakota Science Teachers Association (SDSTA). This year, Micheline is president of SDSTA, and she led a PLT Energy & Society workshop at the conference in February that included a tour of an ethanol plant. Micheline was named National PLT Outstanding Educator Honoree in 2006.